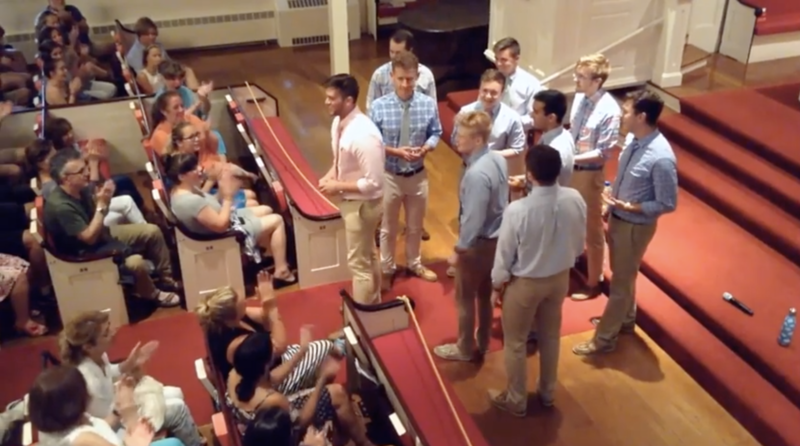 Have you ever wanted to sing a cappella all-year long? Does the thought of only being able to sing with a group when classes are in session ever left a pit in your stomach? Well, fret no more. Now you can change all of that. That is because the 2019 auditions for the a cappella group Hyannis Sound are officially underway. Hyannis Sound is a 10 men professional a cappella group that spends each summer entertaining audiences around Cape Cod. Members spend the summer living and performing together full-time. From marketing to operation, the group runs everything in-house. Not only that, they create some truly incredible music! The group is currently looking for college-aged male-identifying singers to join their ranks. Video submissions are due by February 10th with live callbacks in Boston. For more details, check out the video below.